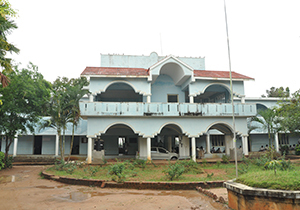 In the midst of Kurinjipadi, Our College is erected in an area of about 2,18,000 square feet. 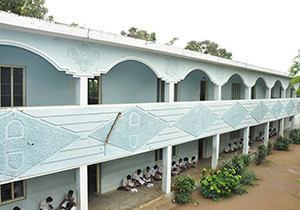 Our College has well furnished building with all basic amenities and fully equipped laboratories for the departments of ComputerScience,Bio-Chemistry,Micro-Biology,Physics and Chemistry. Our college has centralized library with 10 thousand books in all disciplines. For the reference purpose, our students are provided journals of national and international. Both the staff and students can avail the virtual library for their frequent updating. In order to avoid the mobility of the students outside the campus, a canteen is functioning inside the college premises. Nearly nine college buses are plying from all remote areas surrounding Kurinjipadi.